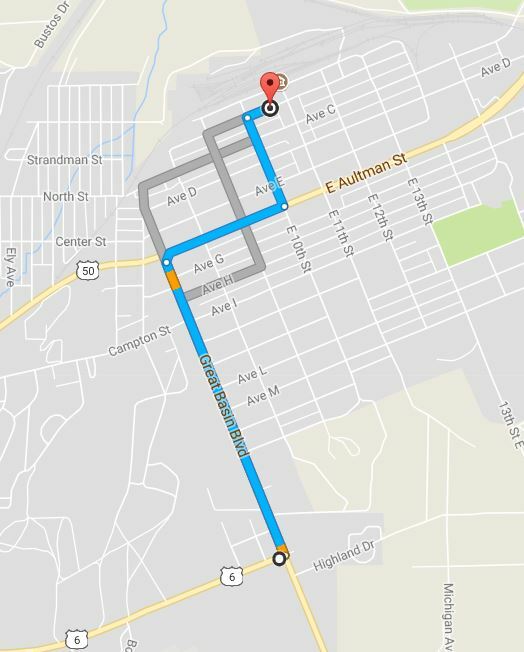 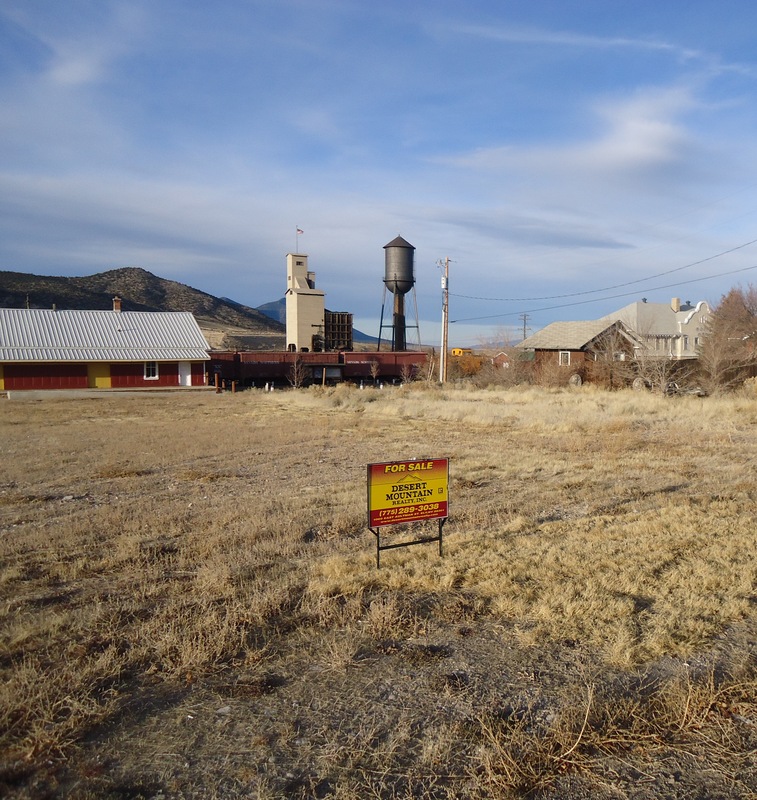 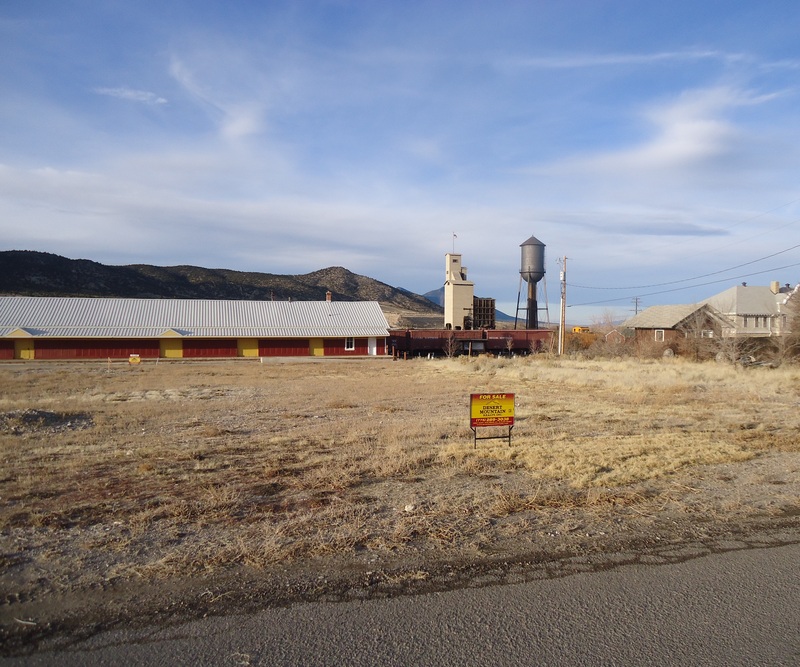 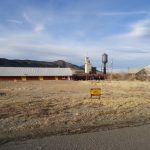 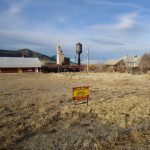 Property is across the road from the Historic Nevada Northern Railroad Depot. 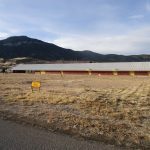 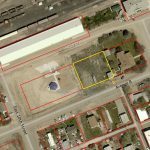 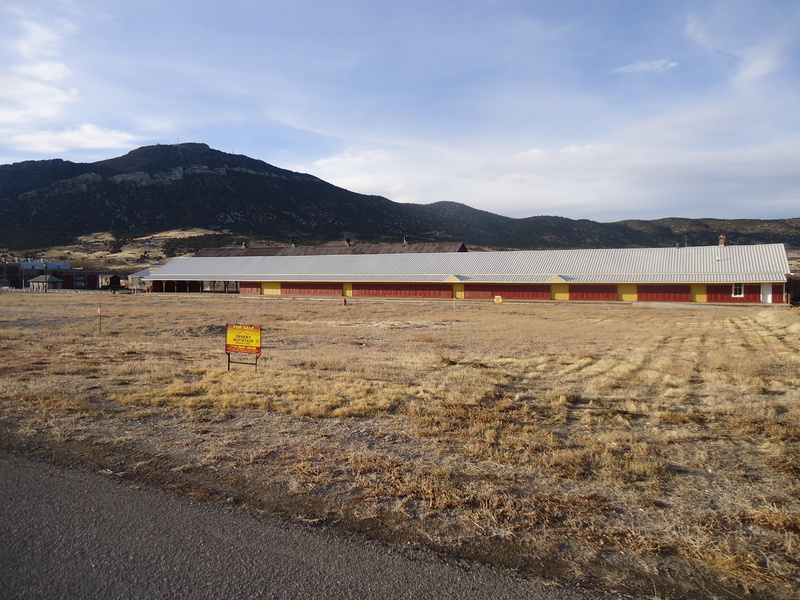 Lot is approximately 24,500 sq. 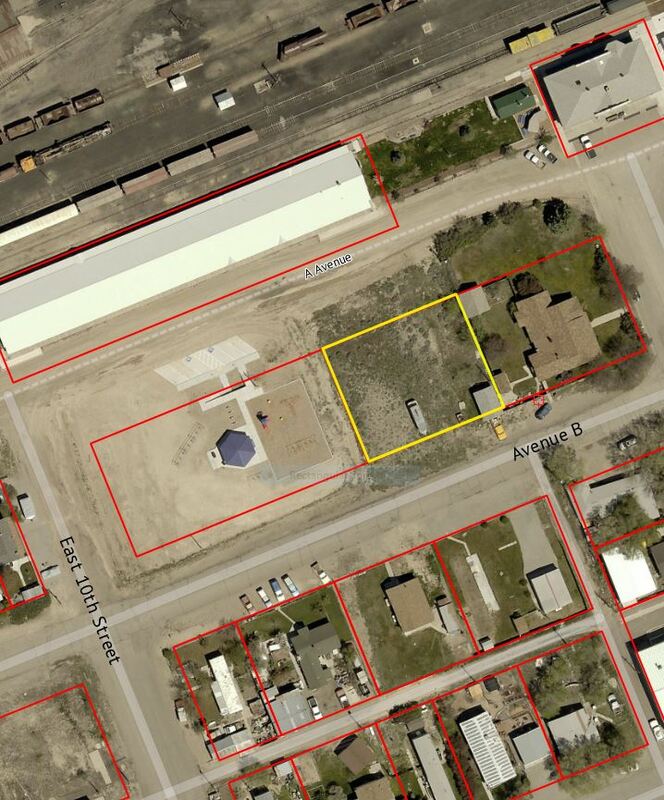 ft. Utilities are near the property line in the street.